Global search giant Google has now recently launched a shopping homepage in India built on a pure marketplace model. The Shopping tab allows users to filter through offers, review product prices from multiple retailers and explore wide range of products, before directing them to merchant websites or ecommerce portals. 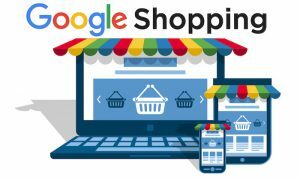 Google is in constant process if Simplifying search experience for users further, Google has unveiled a new shopping search experience for the Indian online shoppers that would allow them to filter through offers, review prices from multiple merchants and find the products they are searching for. The shopping search experience will be made available through multiple channels. The first being ‘made-to-browse’ experience on the shopping homepage, second being the shopping tab on Google Search Engine and the last being style search in Google Lens App. The new shopping experience has been launched on three platforms: ‘Shopping’ tab on Google Search, Google Lens app on mobile devices and a brand new Shopping home page. 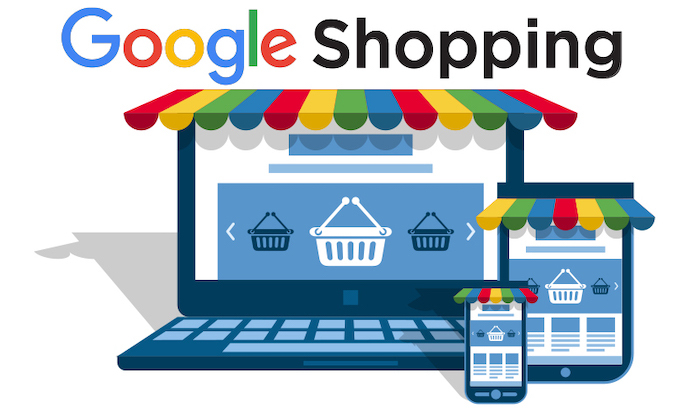 Shopping Homepage: Google explains that the new ‘Shopping Homepage’ is a made-to-browse destination for shoppers to search across multiple product categories, and browse products from thousands of retailers. It includes smart features such as price drops and a collection of the most popular products on Google. Bringing the mega online shopping experience to entry-level mobile phones, too, the similar experience will also be available as a Progressive Web App (PWA). Shopping Tab: A new addition to the quick search option on Google is the shopping tab. It will allow users to post search questions in Hindi and English language and show product lists, local store inventory and review prices from across multiple retailers. Style Search in Google Lens: Google has introduced an all-new visual approach to finding products such as clothes, furniture, and home decor. This can be done by simply pointing the Lens app on a particular thing. Merchant Centre: Merchant is used by retailers to upload store and product data for shopping advertisments for retailers. So far, the Merchant Centre has been only available in English, but now it supports the Hindi language too. Retailers will also be able to use Merchant Centre to upload product details so they can appear across Google, without paying for ad campaigns. According to the Sixth Economic Census report, there are 58 million Small and Medium Business enterprises in India of which 35 per cent are engaged in retail trade. However, a very small number of them have an online presence — clearly highlighting a huge opportunity for retailers to promote and showcase their products and merchandise to the millions of online Indian consumers.